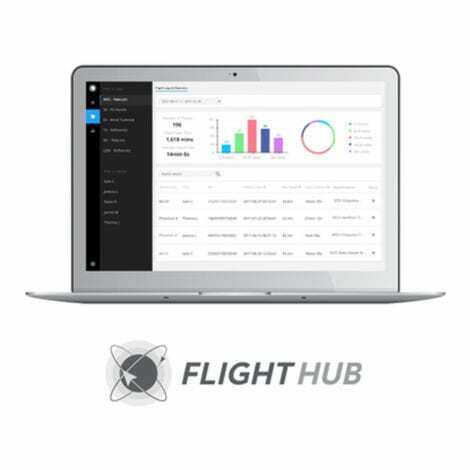 DJI FlightHub is the ultimate solution for managing your drone operations remotely. DJI FlightHub will provide your business with a clear and centralised view of your drone operations, as well as enabling onsite pilots to effectively collaborate with offsite teams. 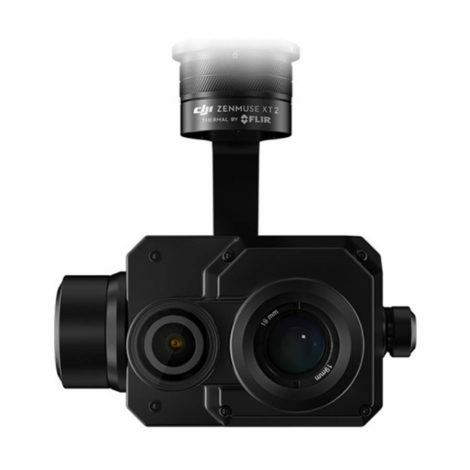 Offsite teams can access “Real-Time View” to view live video feeds for up to four drones. 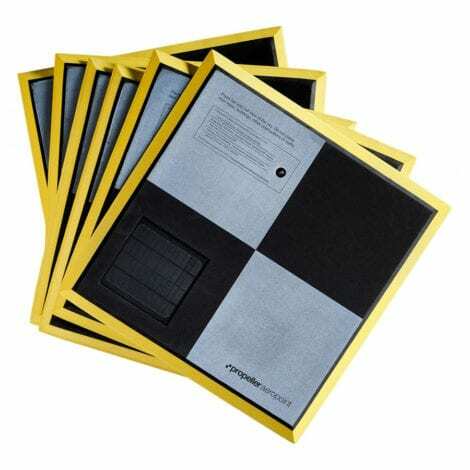 Map View provides live, map-based drone data for easier coordination of simultaneous flights. 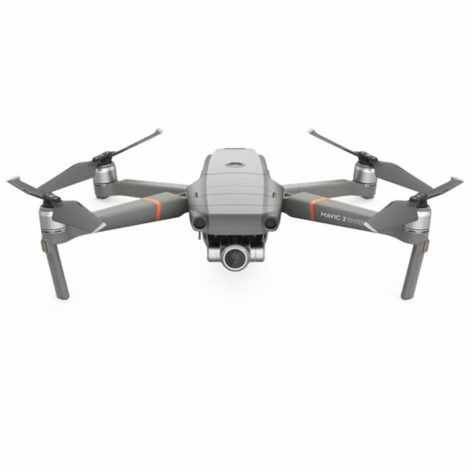 Using the Map View users can access key information from DJI’s Geospatial Environment Online (GEO) geofencing system to ensure that users are always aware of local flight safety regulations. DJI FlightHub also improves resource management by providing an overview of both teams and the fleets. You have the ability to set hierarchies for efficient team coordination, effective equipment, and ongoing equipment maintenance. Businesses can easily track their equipment usage via each device name, this enables more effective procurement and preventative maintenance. 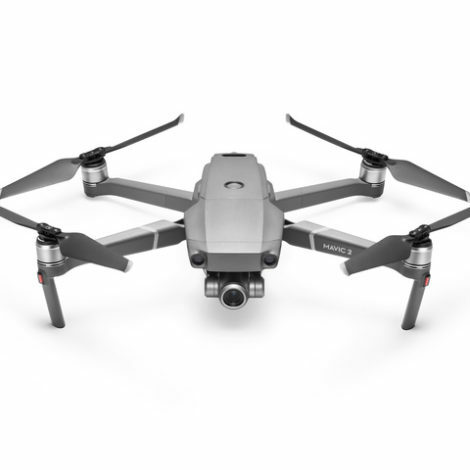 The software itself is accessible through any web browser, and data is securely transmitted from the DJI Pilot mobile app for Android running on a user’s mobile device or DJI CrystalSky monitor. Watch the full-featured video to see how DJI FlightHub works.